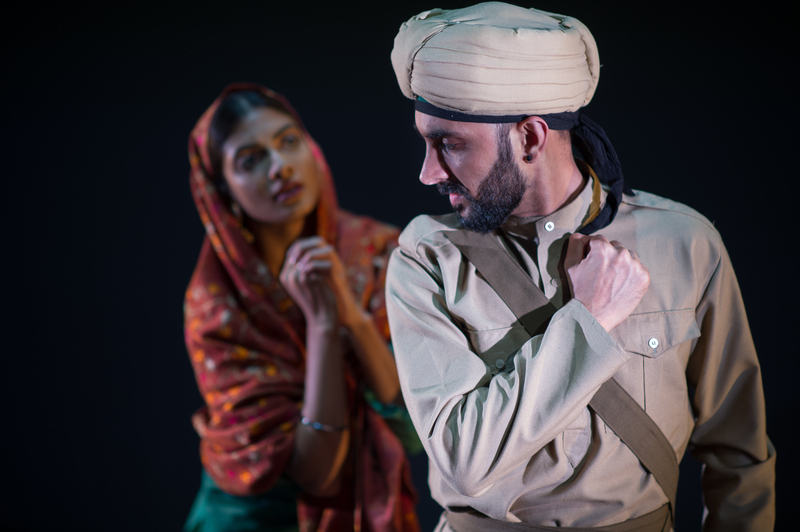 As part of #DancePassion’s live streaming day on Friday 5 April, Akademi is once more making available its recent production The Troth. 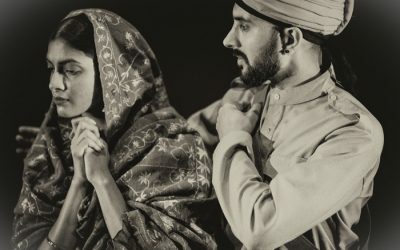 Vidya Patel has been nominated for Outstanding Female Modern Performance at the National Dance Awards for her performance in Akademi’s The Troth. 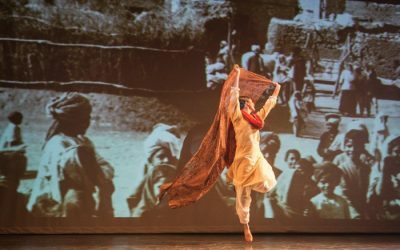 “The cast is a gorgeous ensemble.” Maya Pindar reviews The Troth at The Place for The Wonderful World of Dance. 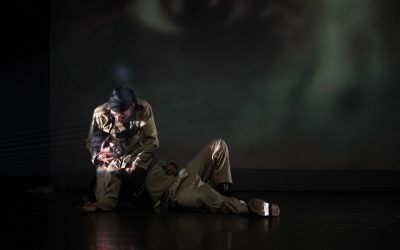 “This dance narrative is a tale of love, loss and sacrifice.” Richard Beck reviews The Troth at Edinburgh Festival Fringe for Broadway Baby. 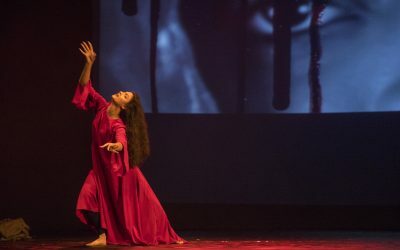 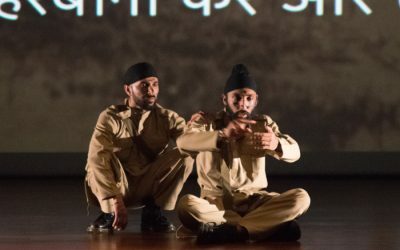 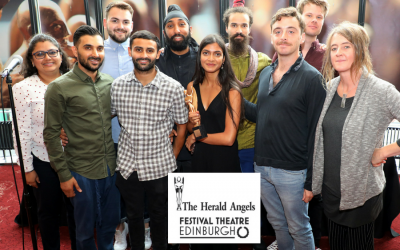 “This dance narrative is a tale of love, loss and sacrifice.” David Mead reviews The Troth at Edinburgh Festival Fringe for SeeingDance.